Cairns are one of the earliest forms of communication. The question of which way to go is one of the central reasons that humans have mounded up stones for thousands of years. Cairns help people find a path or take a new one; communicate direction or mark an important site; and connect with landscape and fellow travelers. A cairn is composed of stones, yes -- but we also use this ancient form in our logomark to reference the creative process of Concept, Communication, and Connection integral to our process. It starts here. From multiple concepts and directions, one develops from the milieu. Strong concepts that communicate with audiences drive our design philosophy. Not just design, but visual storytelling. From grid layout to typography, content development to image selection, and paper selection to specialized finishing - every element is a considered part of your story. Memorable experiences that foster human connection—with the work; with the brand; with the world; with each other. This is the ultimate goal of what content, design, and pixels can do. is a boutique graphic design firm based in Boston, Massachusetts. 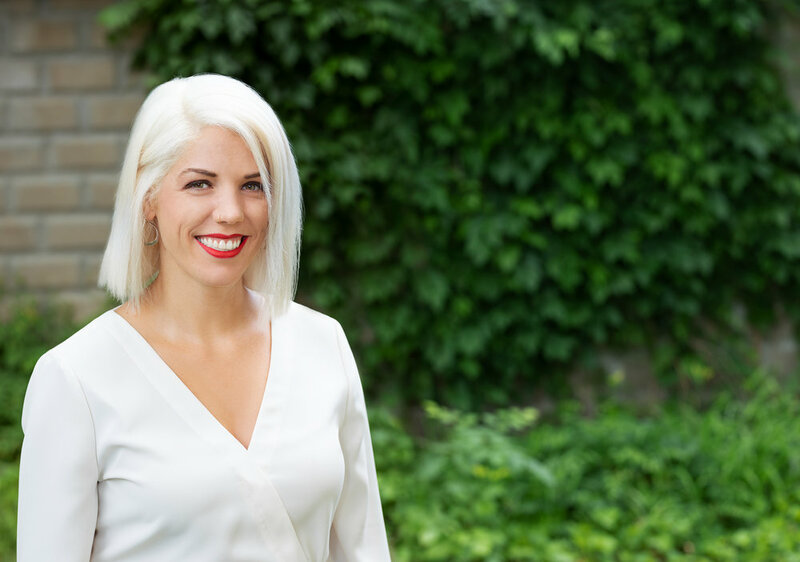 Owner Bridget Stone is a graphic designer and art director with over 10 years of experience, and has worked with clients in industries as diverse as architecture, the arts, healthcare, outdoor adventure, travel, and retail. Excelling in branding and logo design, book design, typography, print and packaging -- we work tirelessly to deliver what clients need to support and enhance their business or organization.